Sylenth sound set. Starting with a space, retro feel and continues with chilled, ambient. 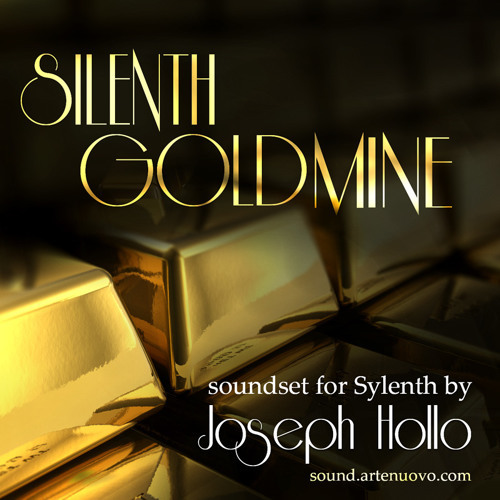 All sounds coming from the Silenth Goldmine soundset. are you using a 3rd party reverb on this patches? if so what are you using?